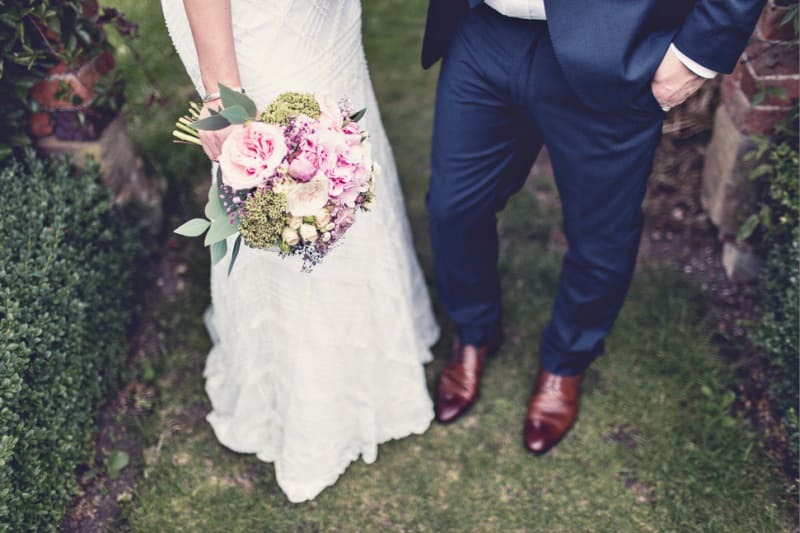 Now that you know ALL about wedding flowers, let’s delve into deeper bloom(ing) detail with our specially selected tips, so that the flowers you choose will be the best you’ve ever seen. Ahhh Pinterest, the source of endless wedding inspiration/work distraction/a world of awesomeness… but, Pinterest can give you unrealistic expectations. While it is good knowing what flowers you like, don’t expect exact replicas from your florist. A florist is first and foremost an artist and has his or her own vision – so just make sure you have the same one. And create something even better than everything you’ve seen. Yes, in the modern world almost any bloom can be delivered to you at any time of year. However, very occasionally this may not be possible. So be open and welcome to alternatives. You never know, they might be better and cheaper than your originally chosen flowers! 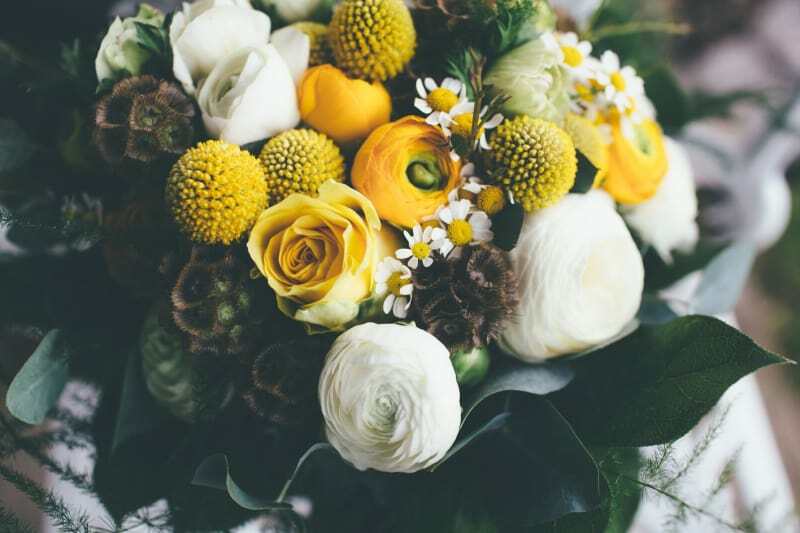 Sneaky note: for an earthier feel, look at using only greenery – it can look really beautiful and different and not as high maintenance as fresh flowers! While it is easy to choose a flower based on what it looks like, you should also consider what they smell like. Lilies have an incredibly rich scent and if you mix them with another fragrant flower, the effect may be overwhelming. Instead, opt for one dominating scent that won’t become overwhelming in the course of the evening. Your florist will know all about this so be open to their ideas. Don’t forget that your flowers should reflect your personality! If you are a person that loves bright and vibrant colours, let your flowers represent that. If you are a romantic and an old soul, then choose your flowers accordingly. Your flowers are as much a part of your décor as your personalised favours and they should tell a story. 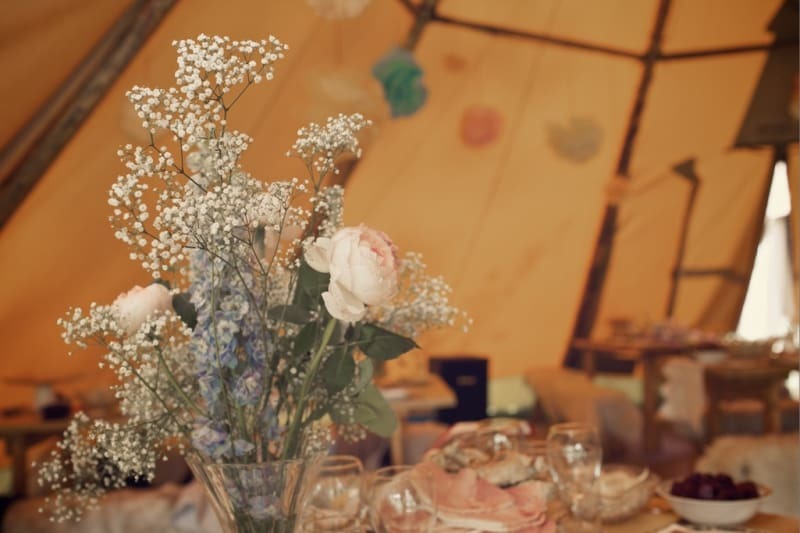 Yes, your flowers should represent you perfectly, however, they also need to work well with your wedding venue! If your reception site has tall ceilings, go for taller flowers to fill up the space. 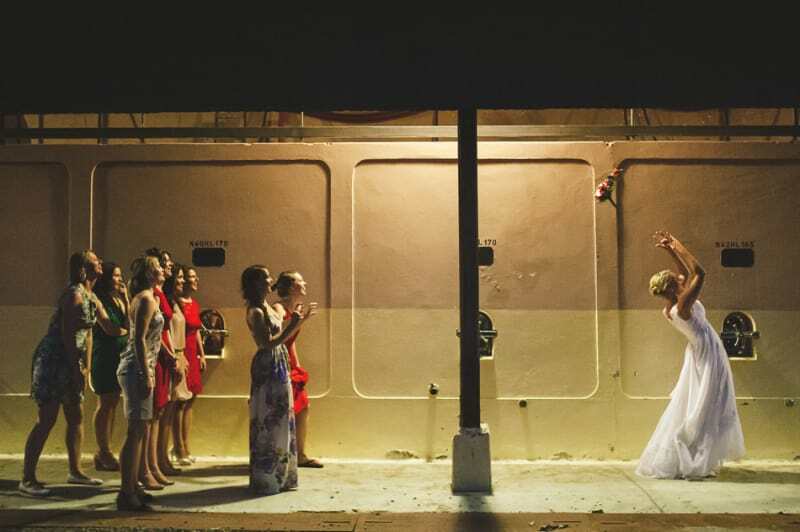 Similarly, if you are getting married somewhere with low ceilings, your flowers shouldn’t crowd the room! Again, your florist will know exactly what to do here so don’t worry, you aren’t meant to know all of this. 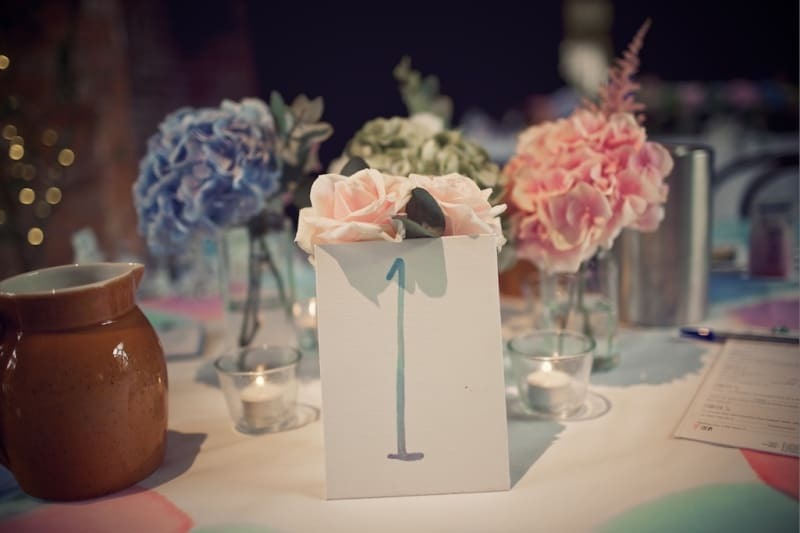 If you happen to know the colour scheme of your wedding dress already, make sure to tell your florist! “White” is often not a completely accurate description! Even better, if you know the texture of your dress, or of the bridesmaids dresses, bring some samples! 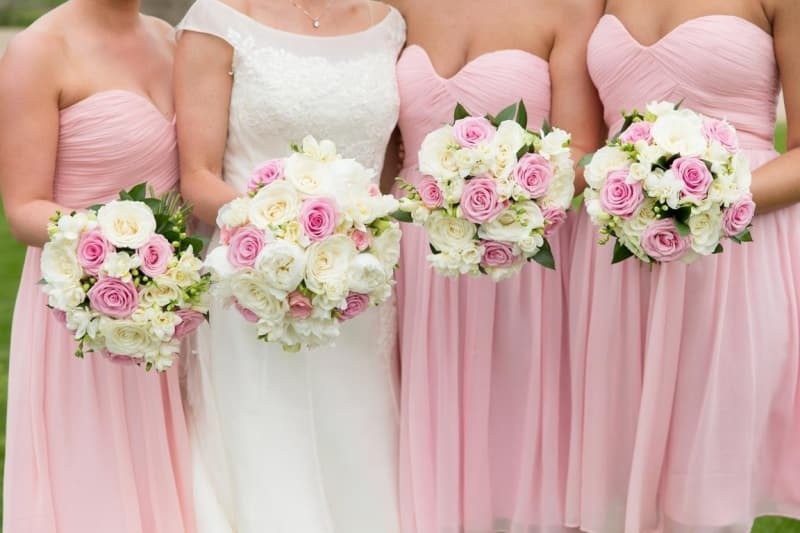 So here’s the secret on how to carry your wedding bouquet properly (pass it onto the bridesmaids too!). 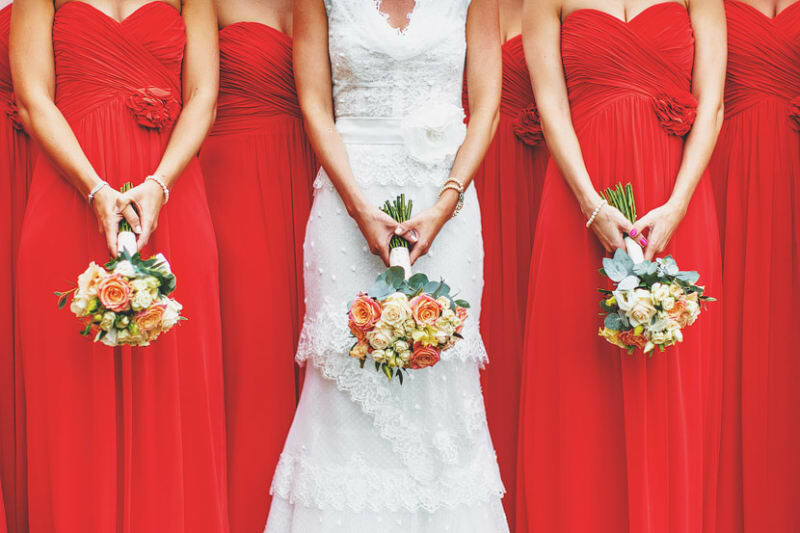 Don’t hide your waist behind the bouquet as your waist is the narrowest part of your body. Instead, carry the flowers at hip height. For all this to work, your bouquet must be the correct size – again your florist will help with this. 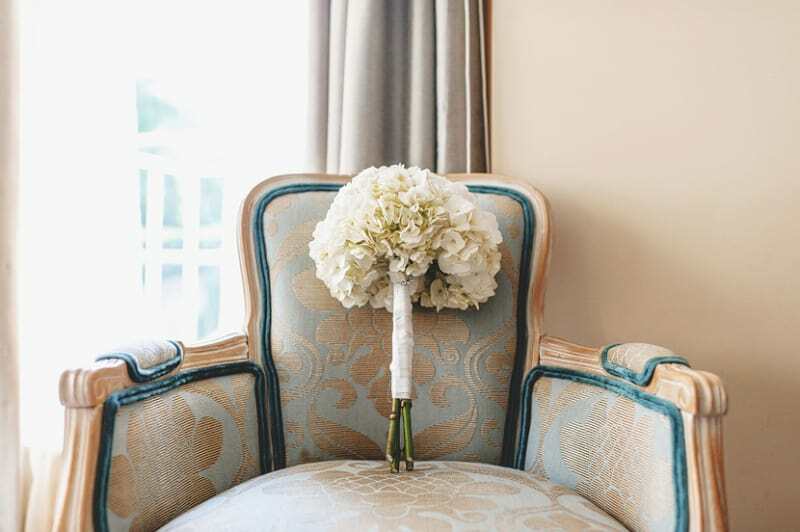 Make sure your wedding bouquet is comfortable to hold. You want to look relaxed and beautiful, not like you’re coming to the end of a weight lifting session – sweaty bride probably isn’t what you’re going for. So, talk this through with your florist to make sure you’re comfortable. 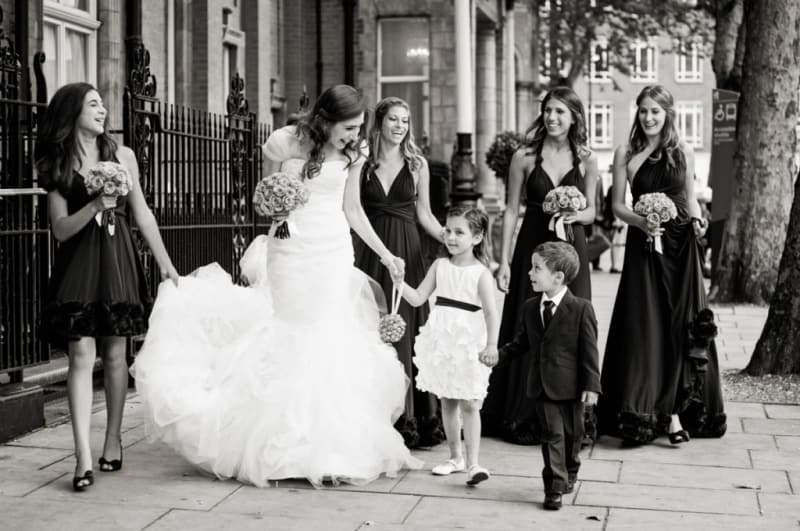 Same goes for younger bridesmaids or flower girls – you don’t want little munchkins carrying heavy bouquets. 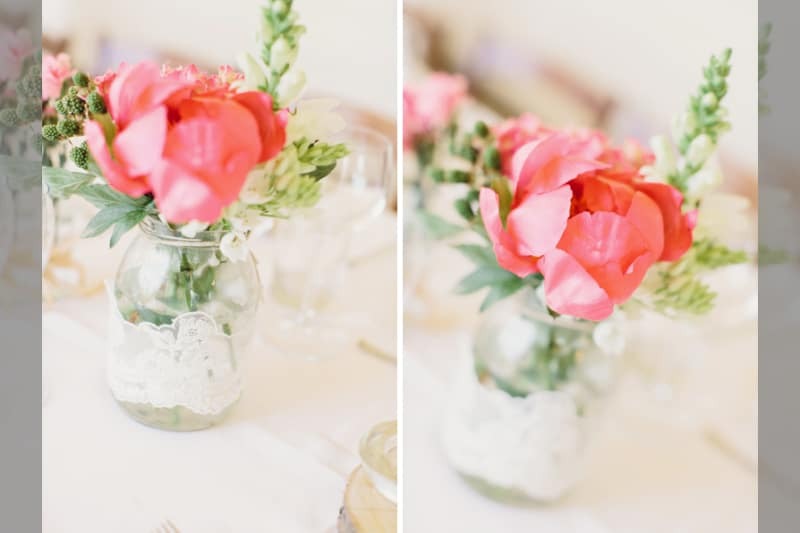 Consider how you want your flowers to look in photographs. If you want them to be the dominating pop of colour, or the final subtle touches – think before you purchase!